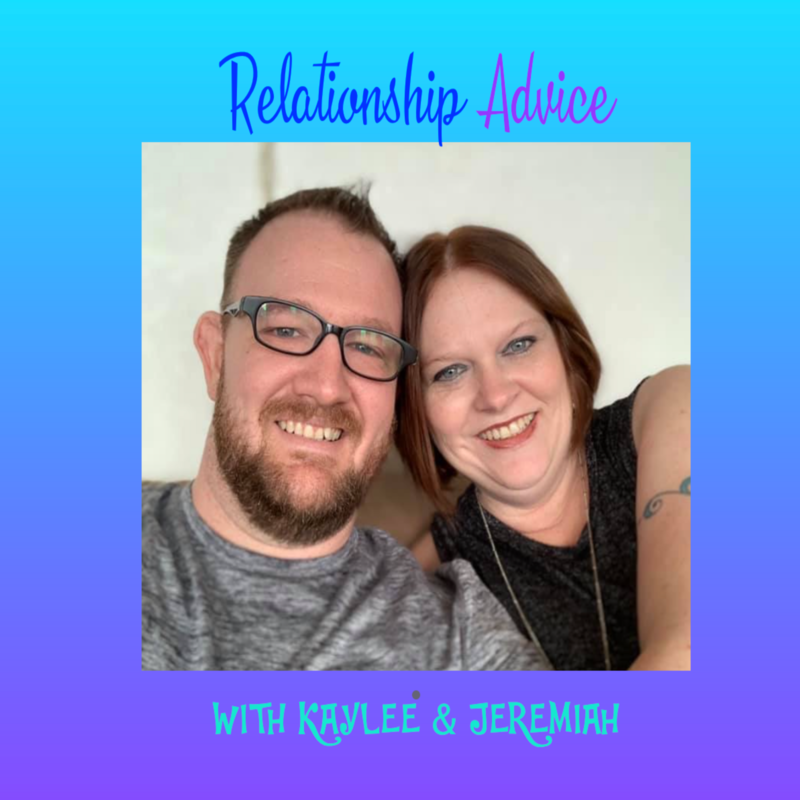 Kaylee & Jeremiah's Relationship Advice - Podcast #1 Is he really over her? We are Kaylee and Jeremiah and we want to help you! We are married and have 7 children in our blended family. This is a second marriage for us both and we are committed to working hard and fixing our past mistakes. We strive to find balance and happiness everyday. We have dealt with the small things (leaving socks on the floor and dishes in the sink) and the big things (step parenting, and trying to repair trust after it has been broken) and all the other fun little surprises life throws at us. 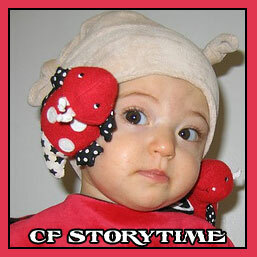 We want to share our experience and help you with your relationship struggles, big or small. Lets talk. Podcast #1 Is he really over her? The question is "If my partner has a breakup from years ago that is too painful to talk about, even now. Should I be worried that he os not over her?